Following the liquidation of Roselle Events in June, Maximillion has acquired the agency for an undisclosed sum. 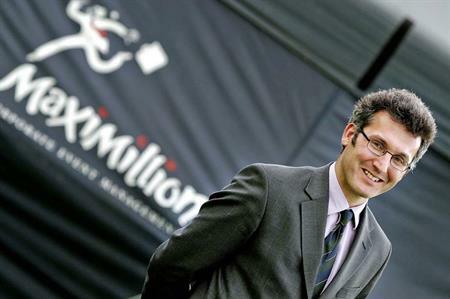 Edinburgh-based events agency Maximillion has purchased the IP of Roselle Events for an undisclosed sum after it made a bid to buy the agency in early August. As part of the deal, Maximillion has acquired Roselle Events' brand, website and client database. Roselle Events ceased trading in June when it went into liquidation. It is not known how many staff were affected. The agency was set up in 2001 and delivered corporate events for brands including Tesco, Shell and BP. In August 2013, the agency had reported turnover of £1.6m. Roselle Events will now operate as a sub-brand under Maximillion. Maximillion managing director John Strachan told C&IT: "We came to the deal at a late stage. I'm delighted our bid was successful. Roselle Events had a reputation for delivering high quality and creative corporate events. "Maximillion's roots are in team-building events, although we deliver all types of corporate events, so this move will help to re-position our brand. "Short-term, we will use Roselle Events' client list to generate new business and grow the business."